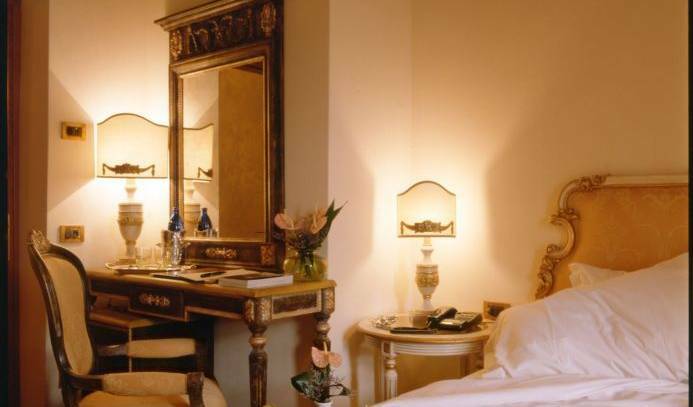 An elegant guest house located in the historic center of Lucca. 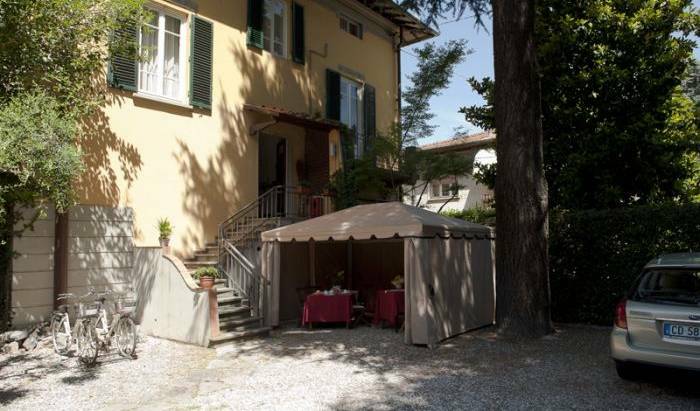 B&B Primavera si trova nel centro storico della citta di lucca . Abbiamo due appartamenti con ciascuno di 3 camere singole doppie e triple. 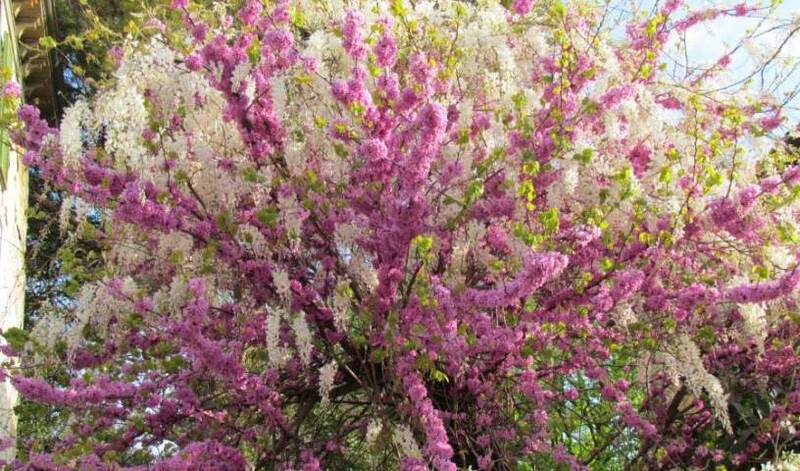 The Bed and Breakfast "Il Casale di Nanni" is located just outside the beautiful city of Lucca (only 1 Km ..) with the sixteenth century walls that surround it, but at the same time it is immersed in the quiet countryside. Only private rooms, no dorms. La Coccinella Hostel, friendly and comfortable, is the best for those who search a warm and familiar place in addition of being a good point of support where You can spend a few days in Pisa. 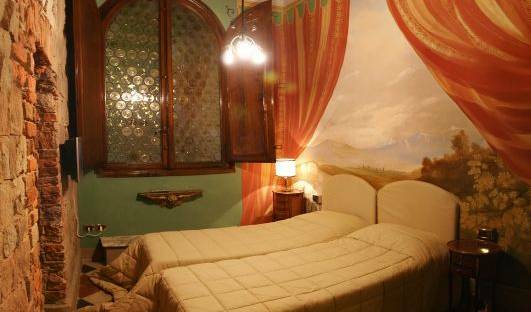 il B&B d'arte La maison dei miracoli di Pisa offre 3 stanze con bagno privato, dedicate a Poesia, Pittura e Musica. 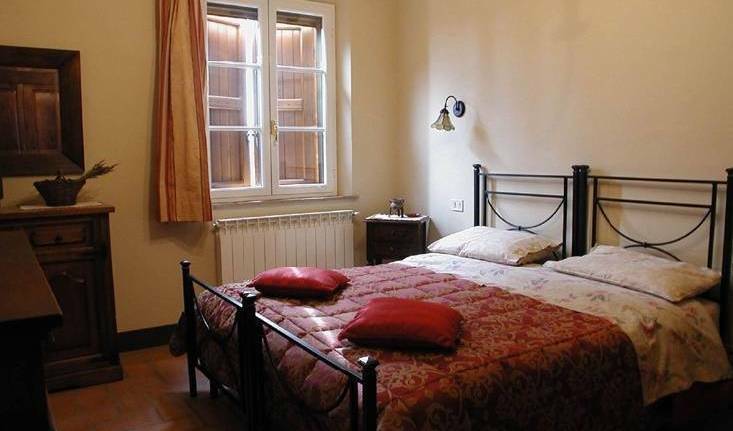 economic, simple, comfortable bed and breakfast with restaurant and free private parking! two minutes far from the historical centre of Pisa! All rooms ENSUITE, close to the center, train station and airport. The only REAL HOSTEL in the centre of Pisa!!! rooms with private services, all equipped with air conditioning, heating, minibar, hairdryer, safe, TV sat, DVD, stereo, free internet connection adsl and telephone with direct line. 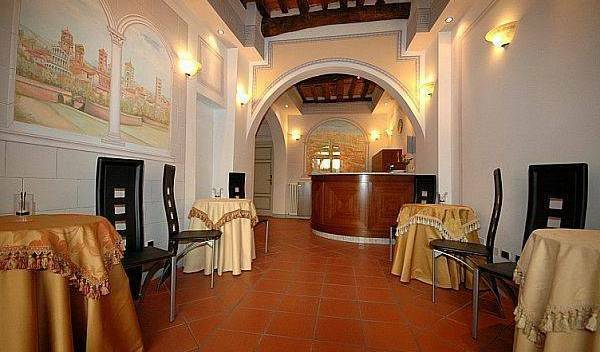 Hotel e B&B Belvedere Viareggio versilia Tuscany. The hotel is open for the whole year. The hotel is to family condition. The hotel is of small dimensions, situated in a historical building, and she offers calm and privacy. room with bath, tv, a/c or balcony, wi-fi free, 1 single bed or 1 big bed (2x1, 80). 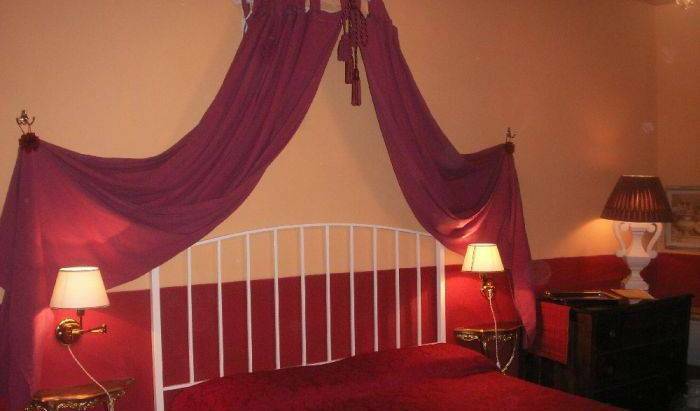 room with bath, tv, a/c or balcony, wi-fi free, 2 single bed or castle-bed + 1 big bed (2x1, 80). 2 communicant's room with bath, wi-fi free, air condition, 2 tvcolor. Very nice B&B in tuscany center, rooms with private bathroom. Brakfast included. Enjoy Florence and Toscany from a different side than you have ever experienced before. We offer 2 Bars, Night Club, Swimming Pool etc. Free shuttle bus to and from Florence!!!!! Free shuttle bus to/from Pisa and Florence Airport! residence "paradiso della natura" 4 stelle, immerso nelle incantevoli colline toscane.. The Giappone Inn hotel is located in the trade centre of the city of Livorno. It is a few hundred metres from the port of Mediceo and 1 km. from the train station. The hotel has a private garage and a very good bar and restaurant with a large video room. Decor in the room is modern with yellow, black and white color scheme. Lots of donated art by Stefano LePorre, Alicia Griffin and Lucia Dinetti. An extra bed can be added for 10 euro to accommodate a child. I can also put three single beds in the room as opposed to the queen sized bed. two single beds. Decor is in Blue and Yellow with original art. The decor in this room is predominately red and white. It's modern with an ensuite bathroom. An extra bed can be added for a child. It can also be customized for long term for an extra charges. It would be best to contact us through the listed email before booking a long term room. ENGLISH SPEAKING HOTEL IN LIVORNO, ITALY! Benvenu a TUSCANY NICE STAY a Pistoia vicino FIRENZE ! Una stella in più. Grecale is a spacious room wich can accomodate a baby cot, it has a covered balcony which can be used by smokers. The bathroom has a bathtub, a shoer, a sink, a w. c.
Maestrale is convenient for sibblings or 2 friends. It has its own bathroom with w. c, shower, has a hill view. Scirocco is a large bedroom with a king bed , we can add a baby cot or up to 2 extra single beds (extra fees) if requested Scirocco has a panoramic view of the valley and on sunny days gusts can see Montecatini Alto on the right hill. Corniano Vacanze is a farm holiday in the beautiful country of Tuscany, near the storical town of San Miniato. 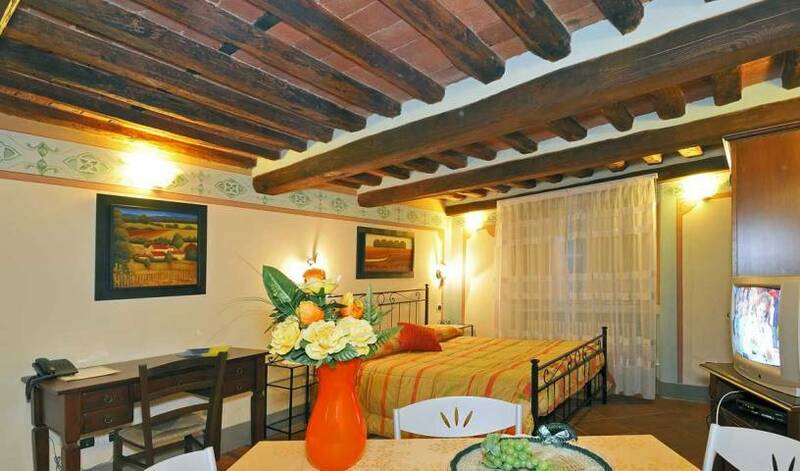 It is situated in the top of the hill with panoramic views of the tuscany country. An imperial three-storey villa, situated between Cinque Terre (World Heritage- Liguria) and Versilia (famous luxury seacoast of Tuscany) inside of 3000 sq of private natural park with sea view. Junior Suite Belle Èpoque Junior Suite is situated on the ground floor with Art Hall entrance, entree wardrobe area, private bathroom and one bedroom with double bed and sofa or double bed and third bed. The beauty of the Junior Suite is the unicity of its interior design full of art with paintings, collection of art books and objects with its big windows with park view that make you feel sleeping directly in the park under the sky full of stars. Perfect for a couple or for a family with one child. Bedroom: 1 double bed and sofa or 1 double bed and third bed Private parking Minibar with welcome beverages included Private bathroom with showe Welcome Dolce Vita courtesy set based on natural products Bathrobe included Hairdryer and bidet available in all bathrooms Breakfast on the terrace of the villa with sea view included Access to the natural park of the Belle Epoque with sunbeds, deckchairs, tables, hammocks Access to the library and private salons with a large collection of books, pictures, objects of art Wifi included .